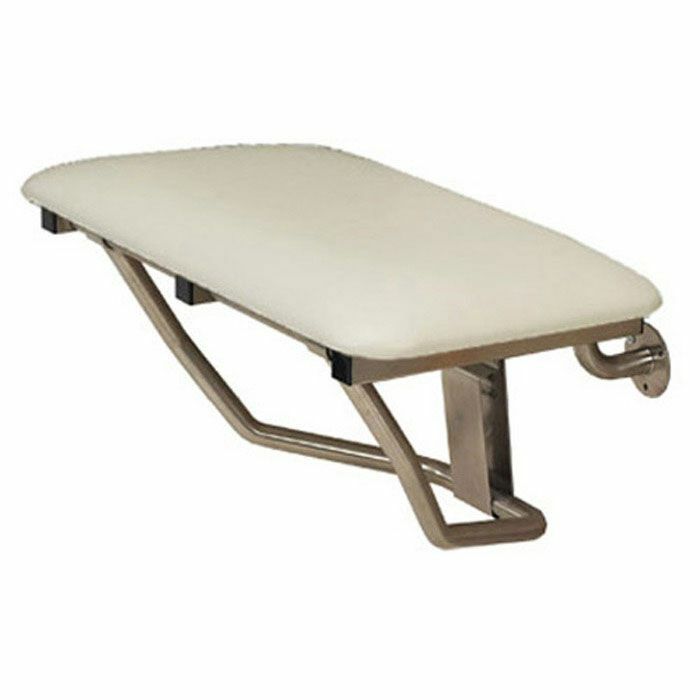 This Freedom Foldable Shower seat is 22" wide x 15" deep with a padded white top. For elderly family members who need access to seating in the shower, these seats easily fold up against the wall and lock in place. Made with a high-quality stainless steel frame, the wall mounted shower seats can support up to 250lbs when properly installed. 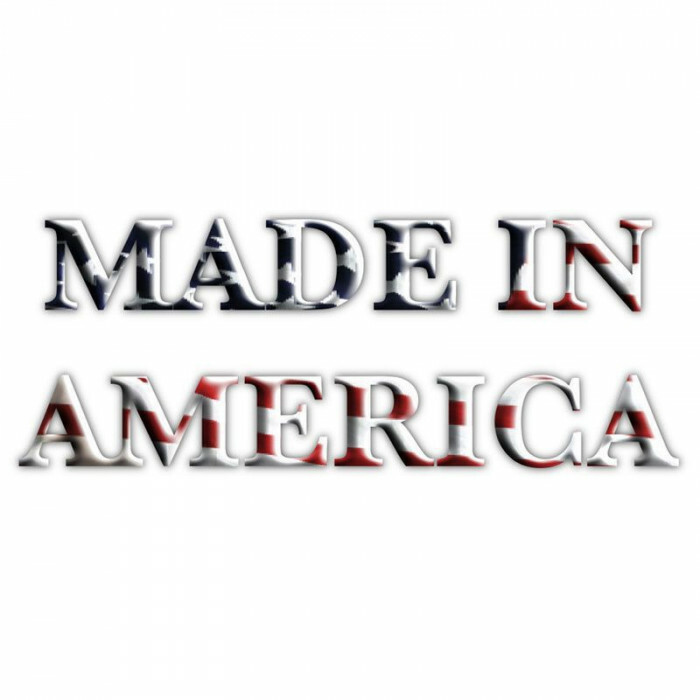 Freedom shower seats can be installed at the ADA required height between 17” and 19” from the floor, or at your desired height for residential use. The padded shower bench add comfort and safety for all family members, and is a great way to complete a handicapped accessible shower. Available in a variety of sizes and styles, Freedom wall mounted shower seats make it possible to age in place, and retain independence. 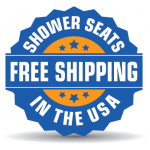 Call 1-877-947-7769 for help choosing the right shower seat for you and your family.